Leduc Locksmith is a family owned and operated lock and key service provider, who is proudly serving the areas of Leduc from past many years. Our team of bonded and insured technicians excel at providing best-in-class security services for all your residential, commercial and automotive needs. We are a one stop shop and carry all popular lock brands and categories in our stock. No matter, the job is simple or complex, our experts carry out the repairs in an efficient and professional manner. The utmost benefit of hiring us is peace of mind. 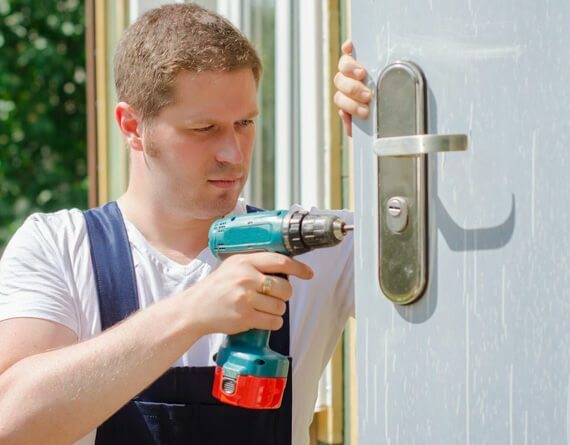 Our locksmiths have earned an industry reputation due to their skills and expertise in handling lock repairs professionally to improve your level of security and safety. Whether you want to install a lock or need to replace the existing ones, you can count on us for prompt and affordable service. We are equipped with all necessary tools and equipment that is needed to handle your security issues. Just give us a call and we’ll reach your place within minutes. We are very proud of our response times. 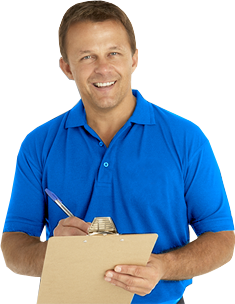 As soon as you give us a call, we will dispatch one of our locksmiths to reach your location. Every dollar that you pay us will be worth the service you receive because we always go an extra mile to ensure complete client satisfaction. We are open 24 hours a day, 7 days a week. Call our locksmiths anytime and we will immediately respond to your lock & key problem. Locksmith Leduc has been in the business for many years now, helping customers with lockouts, re-keying and lock repairs and installations. Over the years, we have earned a reputation for providing prompt, reliable service – no matter the job is big or small. We unlock house door and make duplicate keys for your home or office. Whether you need to install a keyless entry system or a master key system, we’re here to help. All you have to do is give us a call and we’ll do the rest. We offer high quality services at the most competitive prices. If you have any questions or concerns, please feel free to contact us anytime. We look forward to hearing from you soon.